School has been in session for just one week and already I feel like I am in over my head. With soccer three nights a week, the PTA, my job, my husband’s job and all the other things that pop up, I swear we are busier than ever before. We have had to let a lot of things go, but one thing we are adamant about it family dinner. 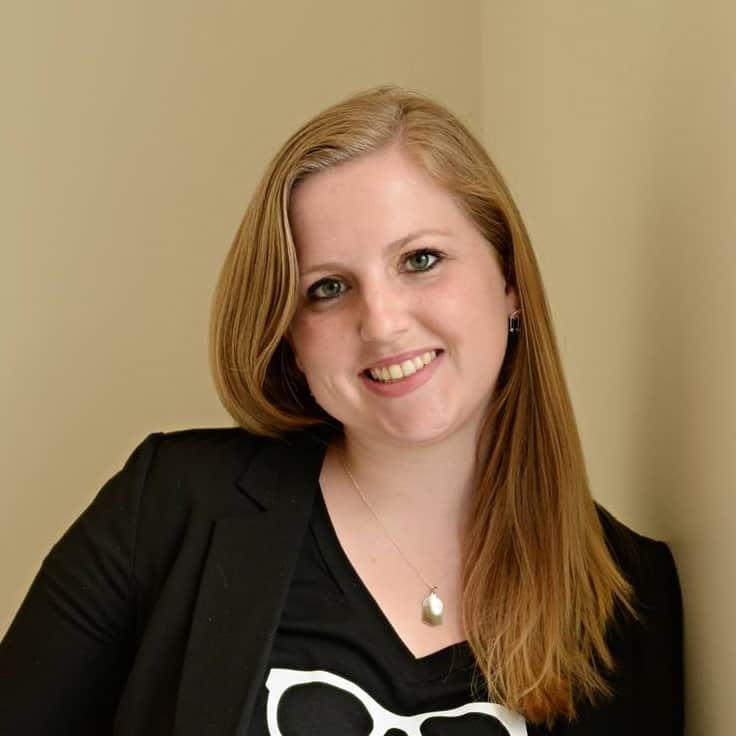 At family dinner we talk about our day, the projects my husband worked out, my upcoming posts, how school was for my 6-year-old and if I am being completely honest, there is usually a dance party thrown in there with some ridiculous music and moves. It is truly the best part of our day and no matter how busy we get, we make sure it happens. With how crazy life is for us right now (we have some BIG changes coming up, eek!) I don’t have the time every night to devote to a huge meal production. 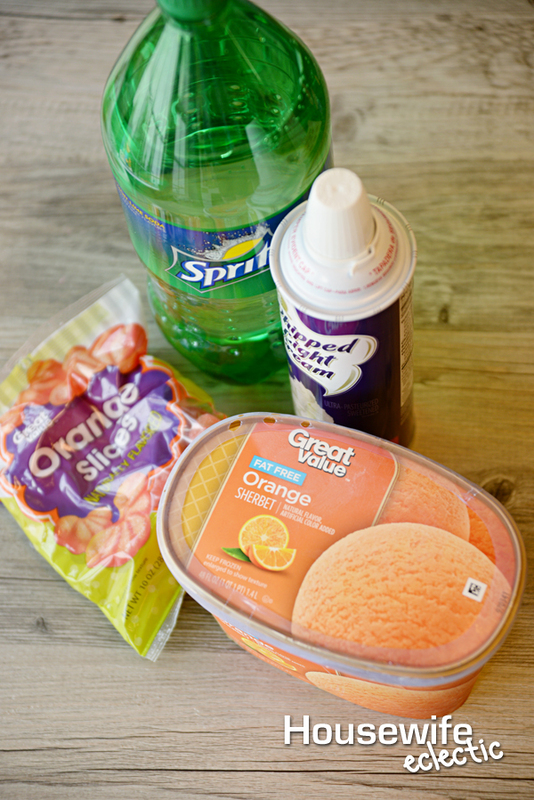 One of our favorite quick fixes is a grilled Marketside Pizza and Creamsicle Sprite Floats. The floats make the meal feel really special, even when it is a quick fix. Scoop sherbet into each cup. Top with LOTS of whipped cream! Add and orange candy slice to complete the float. We love these floats! 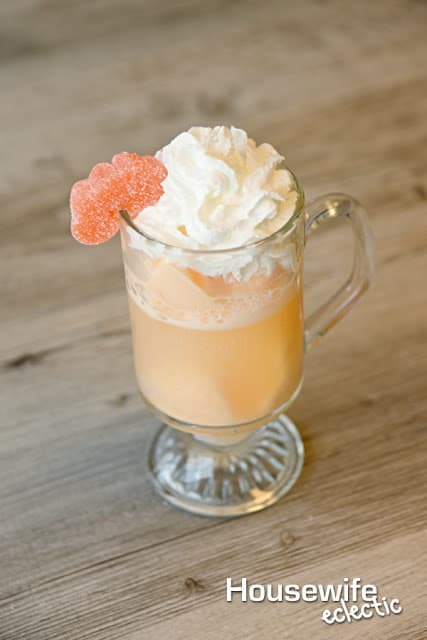 The creaminess of the whipped cream combined with the orange flavor makes it taste just like a creamsicle! My kids get really excited when they realize that this is dessert! 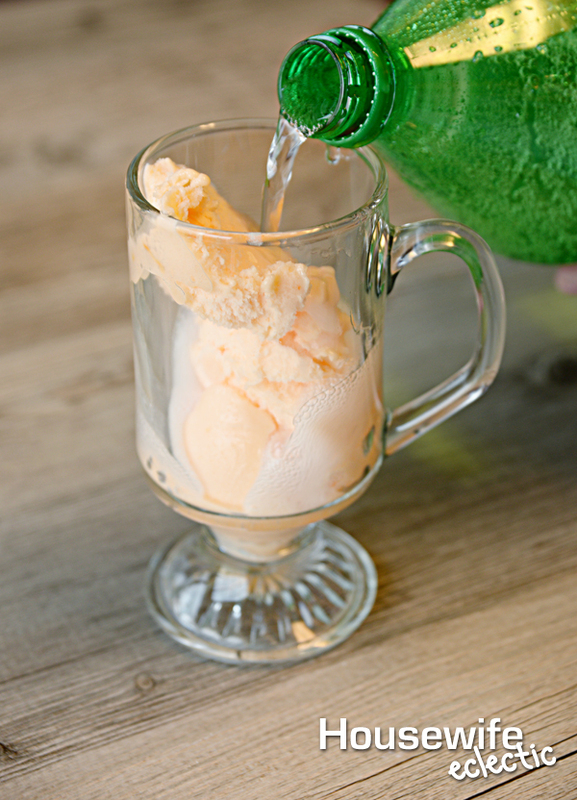 We love to serve our Creamsicle Sprite Floats with a grilled pizza? Why would you grill pizza instead of just tossing it in the oven? The crust is so crispy and delicious, that once you grill a pizza I swear you will never go back. Turn your grill on high. For my grill, I turn on the propane and then turn all of the burners on to high and the light the grill. Allow your grill to heat up until the temperature gauge says the right baking temperature on the grill. At this point, I turn off two of the burners and lower the others, to keep it from getting much hotter. Place the pizza right on the grill or on a grill mat if you would like. 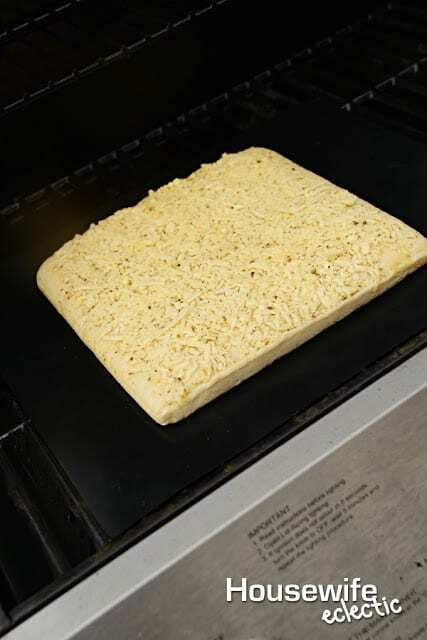 Grill the pizza for a couple of minutes under what the box recommends for cooking in the oven. 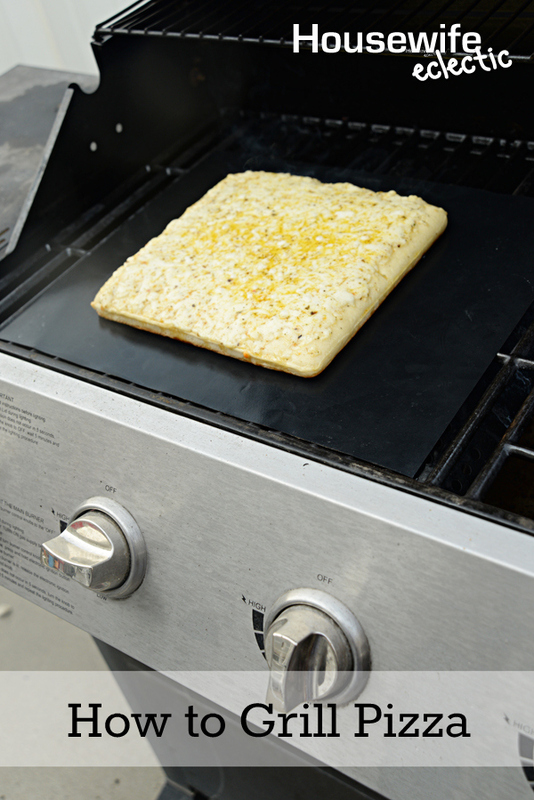 The grill is a much more direct source of heat, so the pizza shouldn’t need as long. Remove the pizza from the grill using a large spatula or tongs and place on a cookie sheet. Cut up and serve hot! 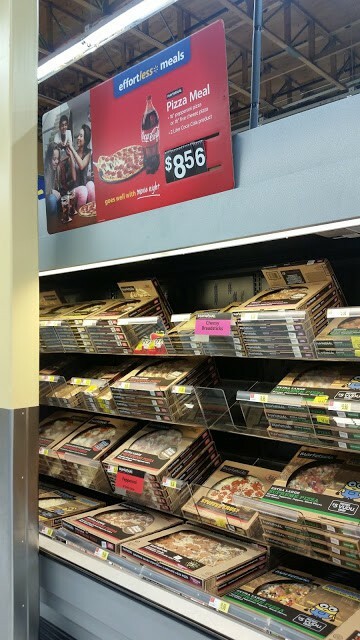 Walmart has quite a few different Effortless Meals to make your school weeks easier including a rotisserie chicken option and our favorite the 16 inch pizza and a 2 liter Coca Cola Product for under $9! We really like their pizza and it is so big one feeds our entire family! They are easy to find with the signs and convenient to purchase, with everything all in one place. I love that everything is fresh and it provides us with a healthy option even during the busy back to school time. How would you serve your Effortless Meal? I've never tried grilling a pizza, but now I want to! And I think my kids would flip if I made them creamsicle floats. We have a pizza stone for our grill, and it's my favorite way to prepare them now. So yummy! Grilled pizza sounds so yummy right now! 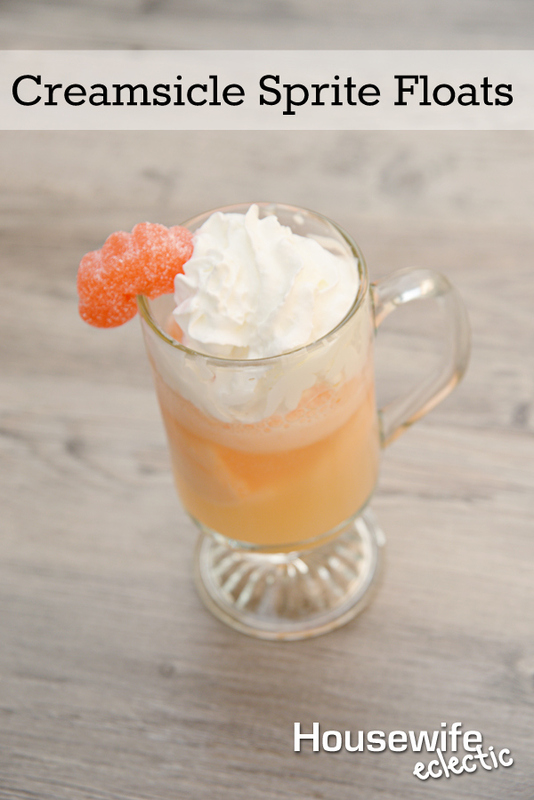 And creamsicle floats for desserts…brings back childhood memories! I haven't had a creamsicle in forever! Oh my goodness! This looks delish! I love that you added cream–YUM! The grilled pizza looks amazing too! What a great float flavor. 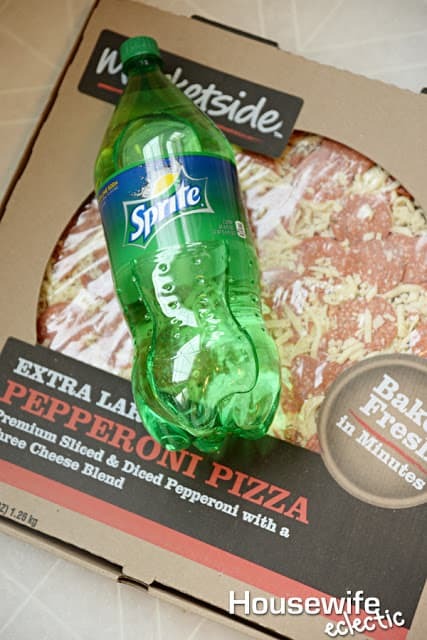 It bet it goes so well with that pizza too. I love taking a large Marketside Cheese Pizza, adding shredded leftover chicken, sliced zuchinni, and a sprinkle f fresh parmesan on the top before I pop it into the oven. So easy and unique! 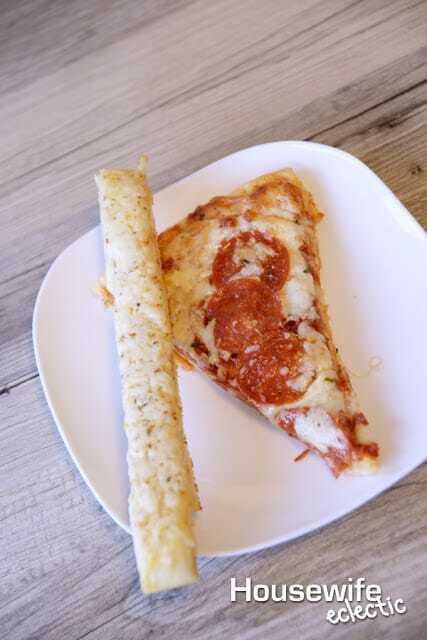 Well, first – pizza is just always a good choice. It's my favorite food. Second, how refreshing does your float look! I love creamcicle and I've never seen it in a float – I LOVE this idea! I never thought about grilling a pizza-if you like your crust super crispy I am sure it would be really good. As for that float-_I am definitely going to be making one of them. I am dying to give these floats a try! They look delish! And as for the pizza, I don't know why I never thought to grill a frozen one! We always make them from scratch, but this would be so much easier! These look wonderful! 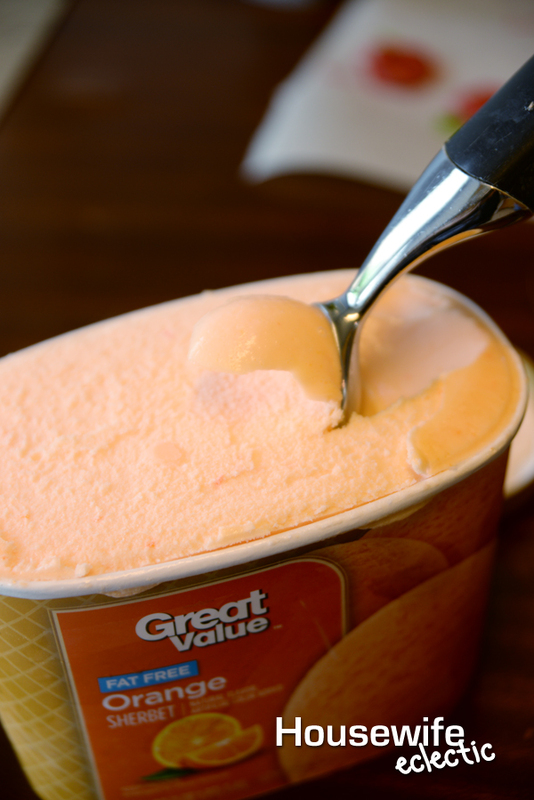 I love orange sherbet! Wish I had one of those right now! The orange slice candy adds just the simplest of touches to elevate the overall appeal of this treat. I would love to make one of these! You're speaking my language! Easy dinners on the grill and creamy/fruit drinks! I'm on my way! This creamsicle sprite float looks so good! And I've never grilled a pizza before–I'd love to try it! 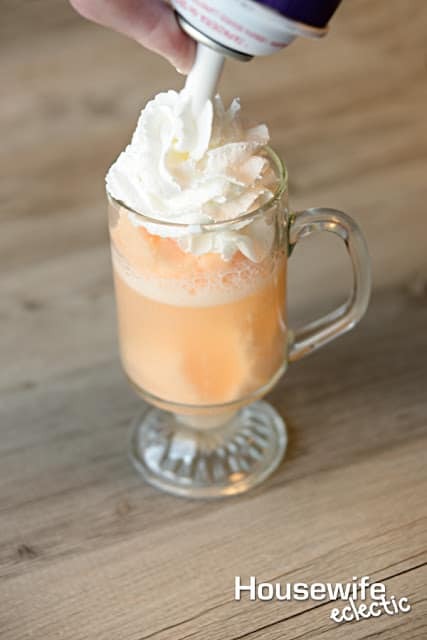 Your creamsicle float looks so dreamy! Those floats are adorable! I've never tried to grill a pizza, but maybe I should! Wow !! I have never seen a recipe like this.So easy to put together. Love the creamscile floats. Thank you for sharing with us @ #HomeMattersParty .We would love to have you again next week. I ove these recipes, thanks so much for sharing! Creamsicle stuff is my favorite so I can't wait to try the float!